Darren Criss 編集. A 編集 that I did for @DarrenCriss. 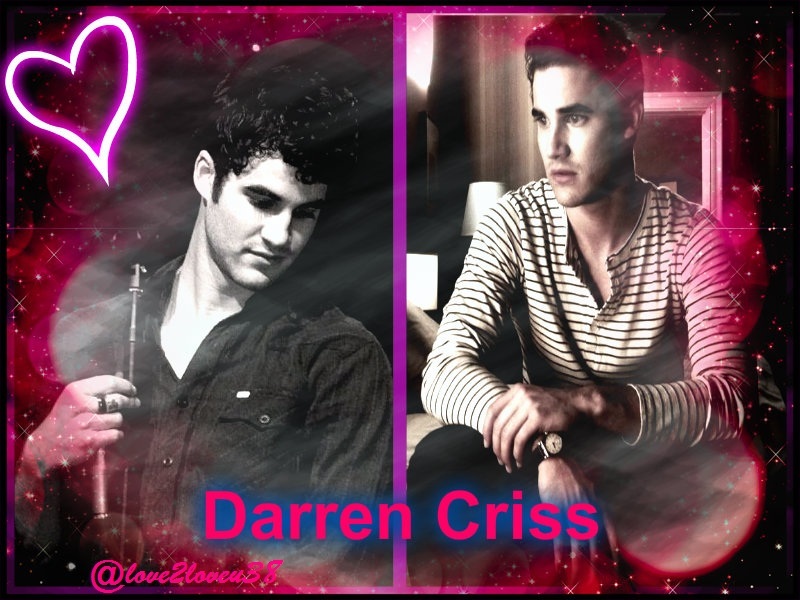 HD Wallpaper and background images in the Darren Criss club tagged: darren criss. This Darren Criss fan art might contain コンサート.